As you start the process of looking for a nanny or looking to become a nanny, this is one of the most common questions. What responsibilities does a nanny typically take on? What is the difference between a nanny and a babysitter? Baby Sitter: An individual who provides supervisory or custodial care of children on an irregular, full-time or part-time basis. Special training should not be expected. Parent/Mother's Helper: An individual who lives in or out of the home and works for a family to provide full-time or part-time child care and domestic help for families in which one parent is home most of the time. The individual may be left in charge of the children for brief periods, and may or may not have previous child care experience. Nanny: An individual who is employed by the family, on either a live-in or live-out basis, to undertake all tasks related to the care of the family's children. Duties are generally restricted to child care and the domestic tasks related to child care. A nanny may or may not have had formal training, though often has a good deal of actual experience. Nanny's work-week usually ranges from 40 to 60 hours per week. Nannies usually work unsupervised. Nanny/Housekeeper: This individual follows the above description of a nanny with heavier housekeeping duties included. Such duties may include; cleaning restrooms, mopping floors, dusting, cleaning windows and more on a regular basis. Nanny/Household Manager: This individual follows the above description of a nanny with household manager duties included. Such duties may include; organizing and supervising other domestic employees, paying bills, maintaining the overall running of the household and schedules of household members, heavy shopping and more. Nanny/Personal Assistant: This individual follows the above description of a nanny with personal assistant duties included. Such duties may include; office tasks, running errands, personal shopping, maintaining a parent's schedule and more. 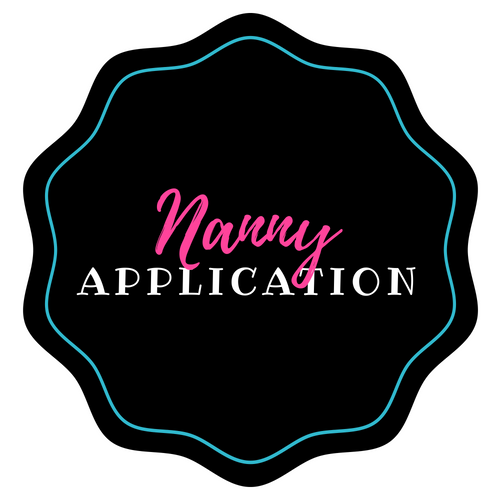 Most of the people we represent here at Your Child's Nanny fall into the "Nanny" category, although many of the younger and more inexperienced candidates may be hired as "Mother's Helpers". Nannies typically work between 40-50 hours per week with two days off; the most beginner nannies are best kept around 40 hours per week. Live-in nannies still have a schedule and set hours, it is not carte blanche to have constant on-call care, although there is a definite advantage to having someone in the home who can jump in as needed. Our nannies and mother's helpers are typically expected to perform minor housekeeping. Minor housekeeping may include; loading and unloading the dishwasher, washing the children's and/or family laundry, keeping the childrens' bedrooms, bathrooms and play areas clean and tidy, sweeping and vacuuming of living areas, basic pick-up and possibly other duties as laid out in your custom work agreement. Some families may request more extensive housekeeping, but the nanny is usually compensated at a higher rate for this type of work. A nanny may also be asked to run errands for the family, grocery shop, cook meals, help care for family pets and more. All of the duties associated with any family will be clearly outlined in the Nanny/Family Work Agreement and will be at the nanny's discretion to accept a position that has duties they are comfortable performing. I believe in creating the job description that works for you and then finding the right caregiver to fill that role. 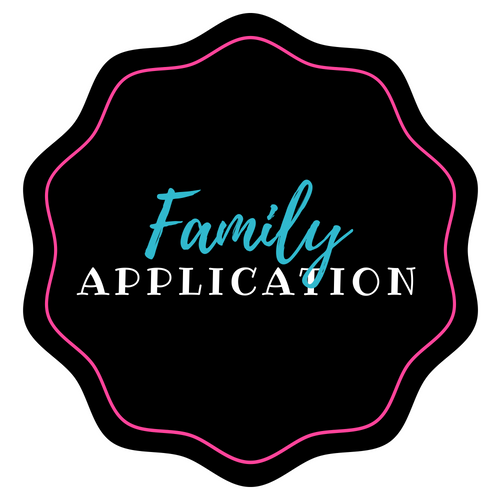 No two families' needs are the same and my experience will help you create the job description you need and find the right nanny to fill that roll! A nanny is expected to work as a professional AND a member of the family. Nannies should be prepared to work hard to be a valued employee and also to develop strong connections with the family with which she is employed. Nannies help around the house as a member of the household, but also have duties required as part of employment. Our families and nannies develop strong bonds that can last a lifetime, it's a very special relationship that should be nurtured. As you move forward to hire a nanny or to become a nanny, think carefully about your expectations. Keep in mind that every situation is different and remember, you can call us anytime for more information! To find out salary information on each position, visit our "How Much Does Having A Nanny Cost" article.